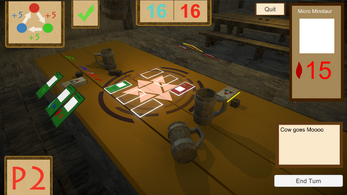 Tavern Summoners is a 2-Player easy to play card game in which players face off in a rickety tavern to see who is the best card brawler. 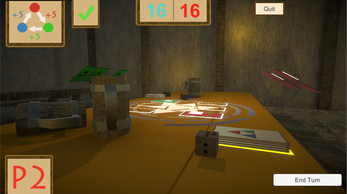 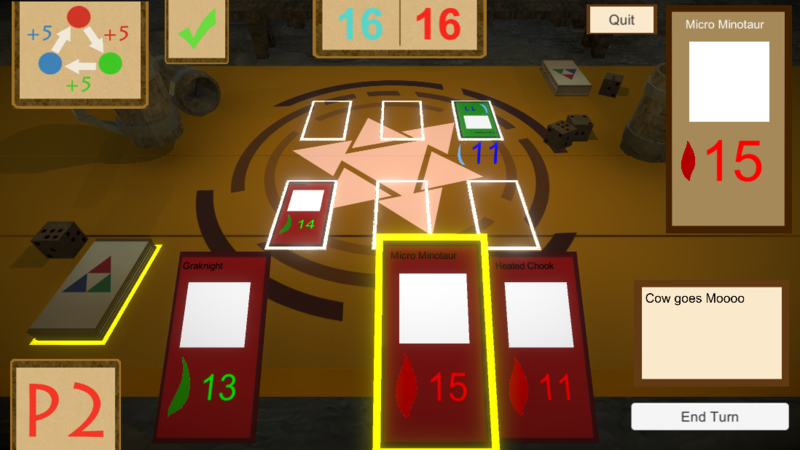 The game revolves around a simple rock paper scissors balance of Fire, Earth and Water Cards. Players combine these simple skills along with the ability to attack and destroy their opponents deck in order to find out who is the best Summoner in the tavern!